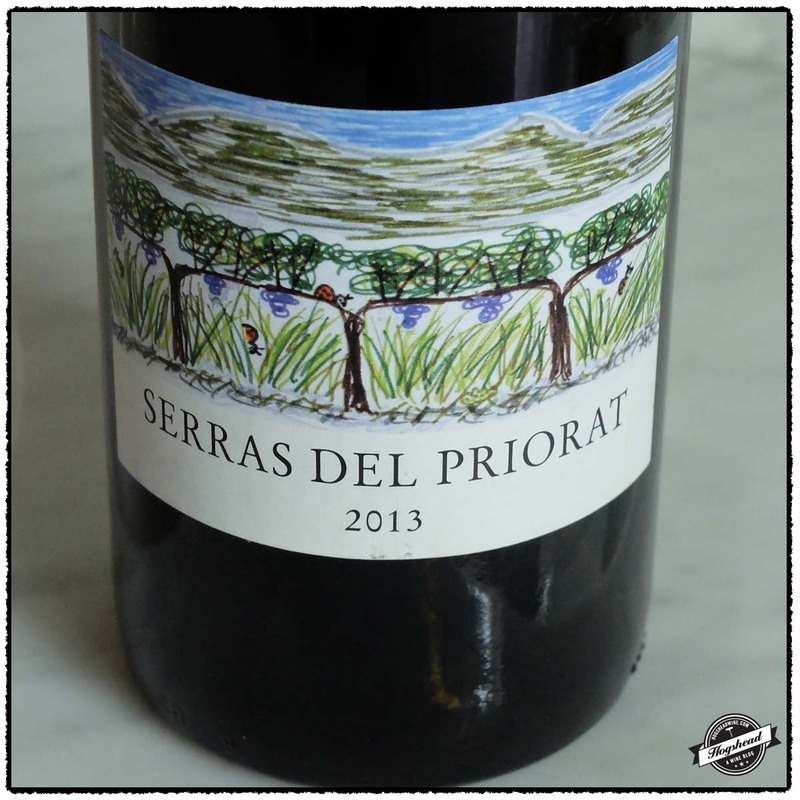 The latest vintage of 2012 Trosso del Priorat, Lo Petit de la Casa, Priorat bears a slightly different label compared to last year’s. This is a fruitier vintage that does not lose the sense of stones. This juicy wine is best on the first night so grab a few to share with your friends. This wine is available at MacArthur Beverages. Imported by the Spanish Wine Importers. This wine is 100% Grenache. Alcohol 14.5%. The nose reveals deep, fruity aromas. In the mouth this fruity and flavorful wine offers blue fruit, extract, some thickness, and stones in the finish. 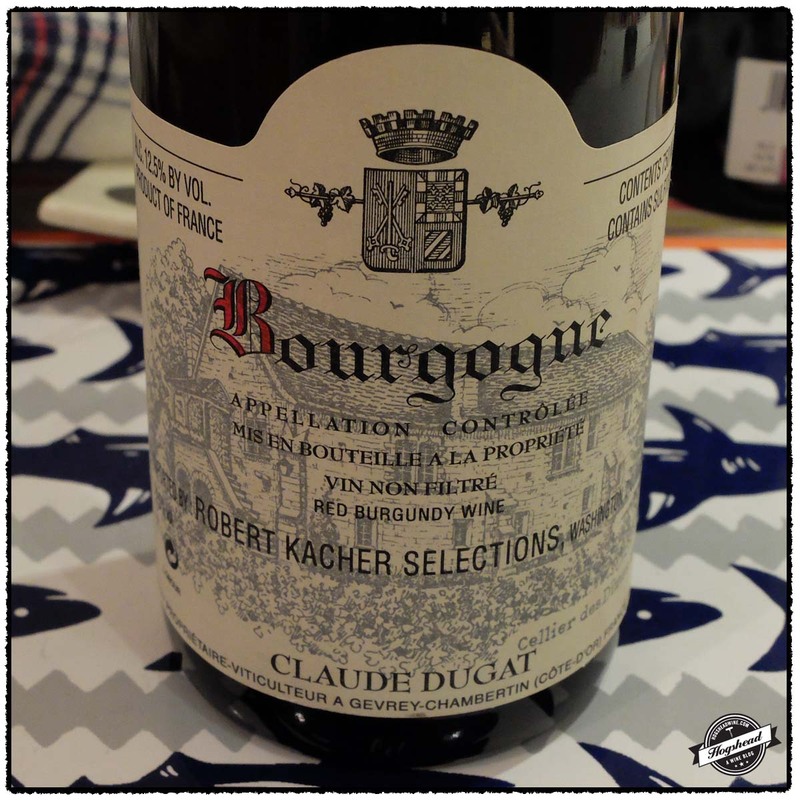 This is best drunk on the first night for the juicy fruit which is enlivened by the acidity. *** Now – 2018. For staging purposes, all of my empty bottles from recently tasted wines were stored in the closet of our basement wine room. 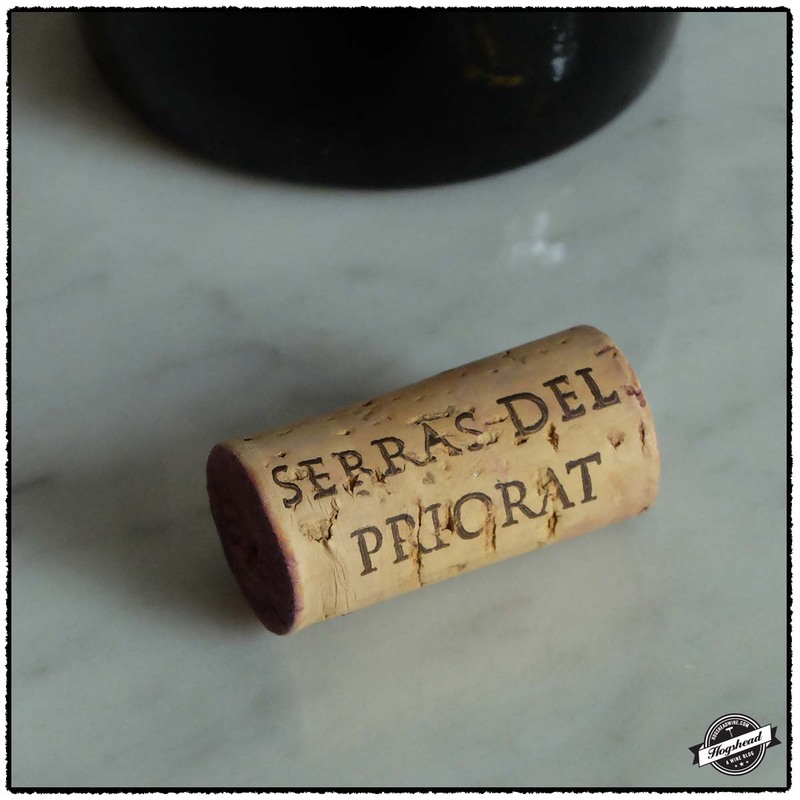 So I must admit I drank this lovely bottle of 2013 Clos Figueras, Serras del Priorat, Priorat a couple of weeks ago. This winery is another joint project between Christopher Cannan and Rene Barbier. Rene Barbier traditionally handled both the vineyard management as well as the vinification of the wines. 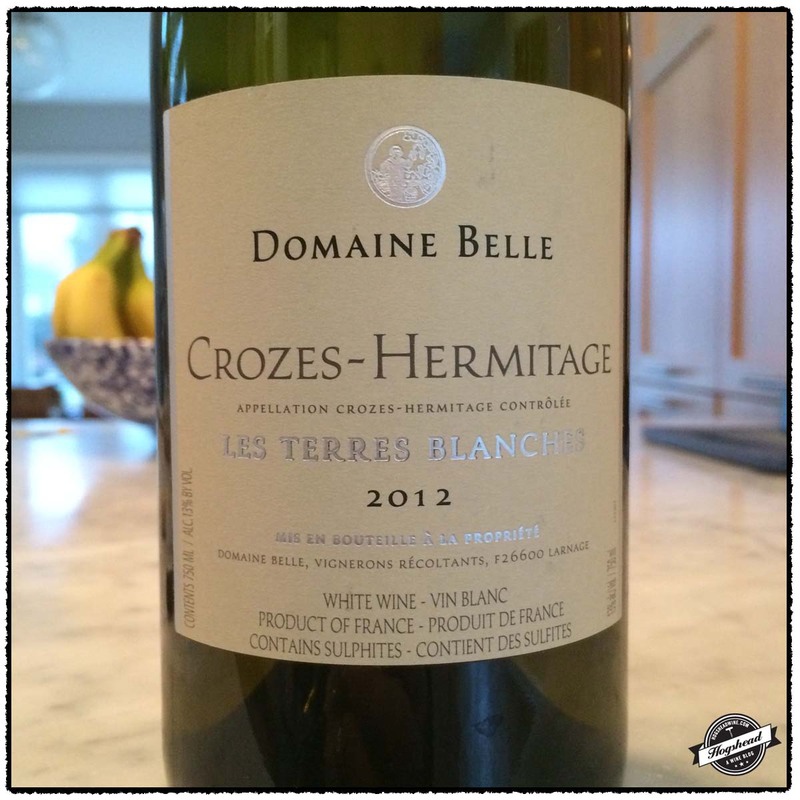 Six years ago Alain Graillot, whose Crozes-Hermitage wines I have featured in the past, began to consult on the winemaking. The result is a beautiful wine that blends fruit, earth, control, acidity, and tannins in an engaging manner. The wine is spot-on right now but should improve through the fall. Back up the truck. This wine is available at MacArthur Beverages. Imported by Europvin. 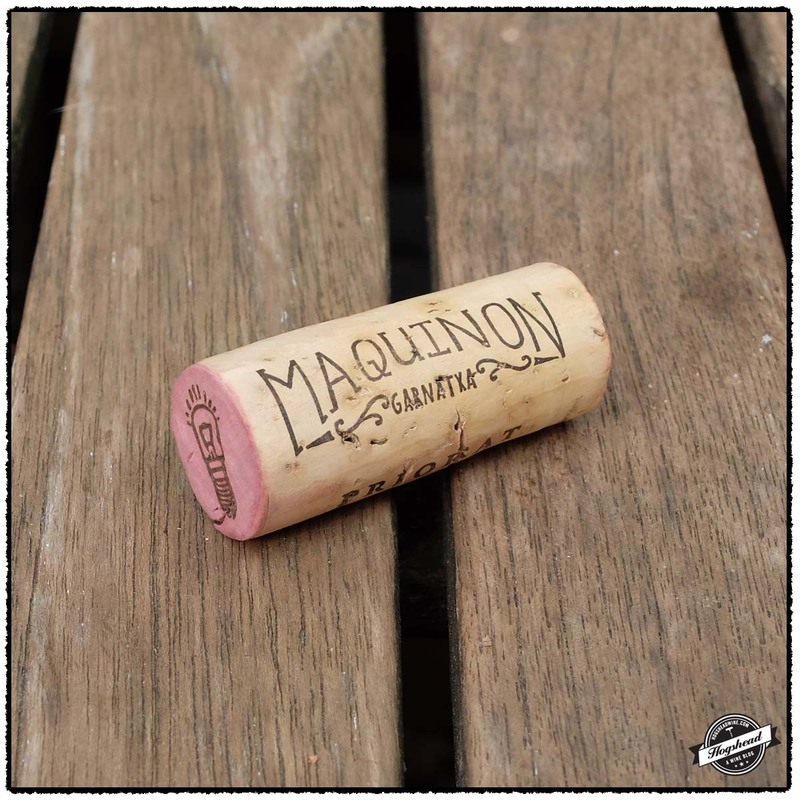 Based on the back label, this wine is a blend of 51% Grenache, 31% Carignan, 12% Syrah, and 6% Cabernet Sauvignon that was fermented in large vats then aged for eight months in large French oak casks. Alcohol 14.5%. There was a ripe, blue start with earthy notes, weighty flavors, and good control. The middle brought a citric aspect. 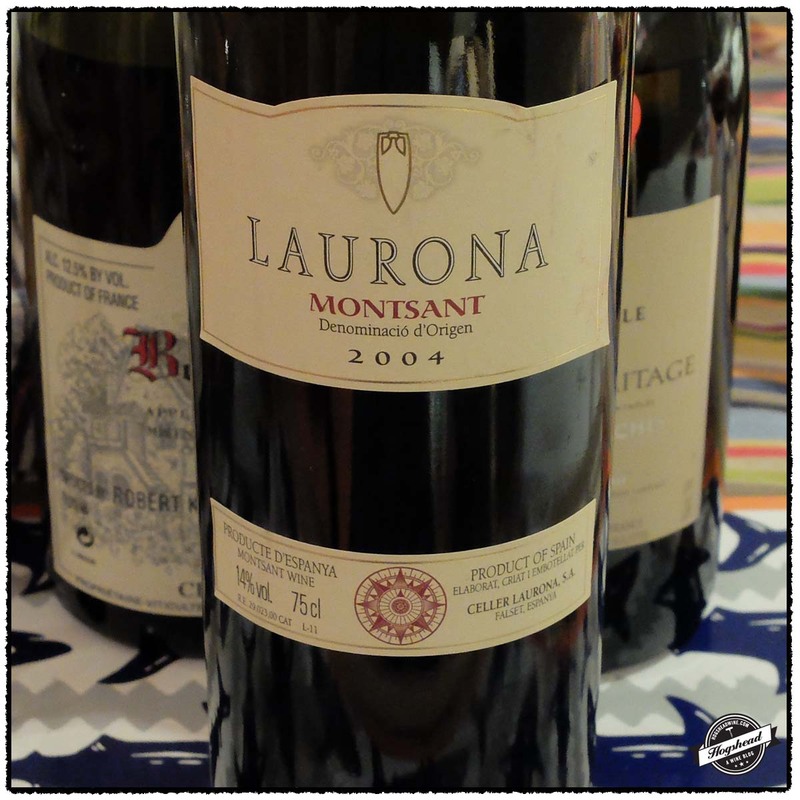 With air, the flavors showed a savory touch, notes of polished wood, and lovely young fruit tannins. ***(*) Now-2018. Today’s post features a pair of wines purchased from Despana Vinos y Mas during my last trip to New York. 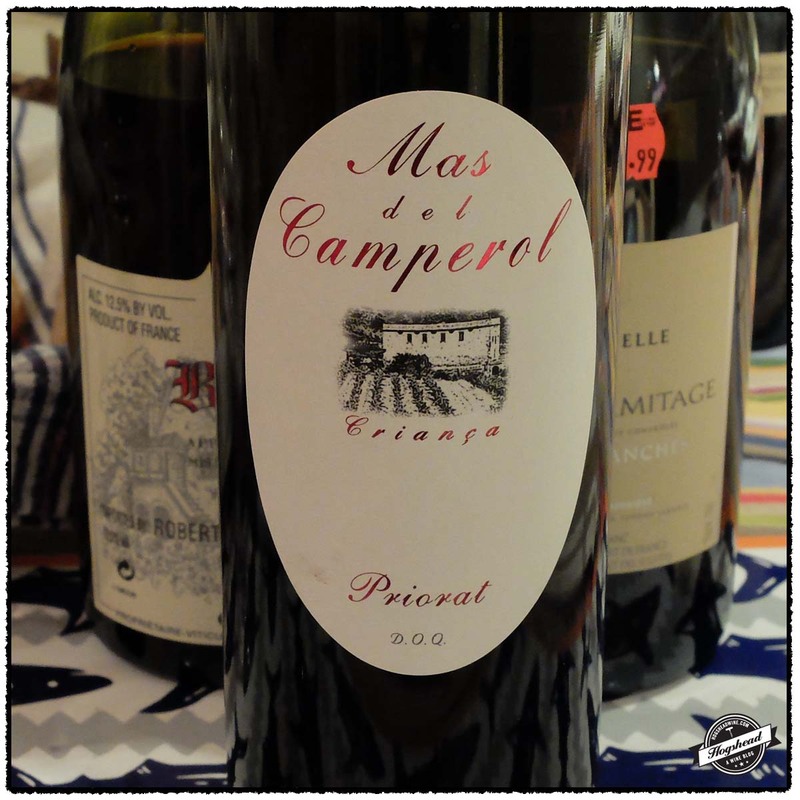 These wines are from Priorat and the surrounding region of Montsant. 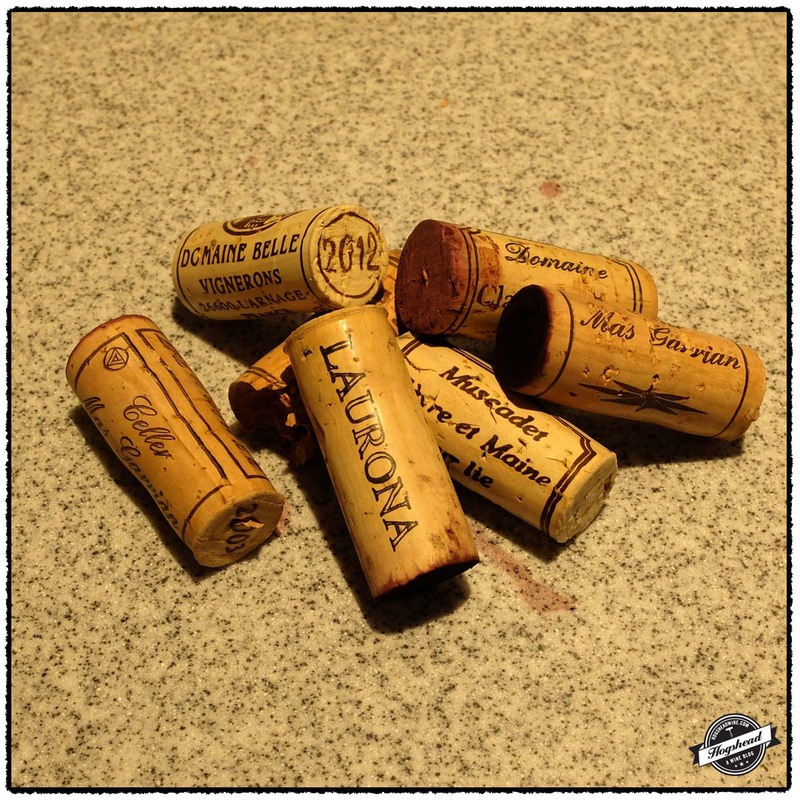 Though they are mountainous areas the different varieties and soils have produced wines of different effect. That written, they both have good acidity and are not full of big fruit. Casa Rojo is an old Spanish negocient firm that produces wine from vineyards located throughout the country. 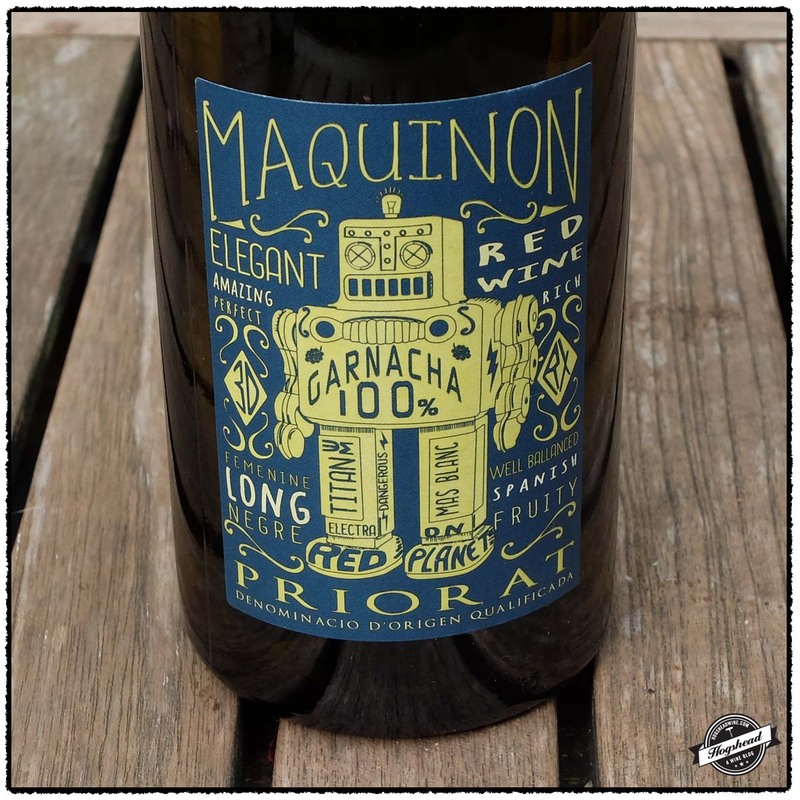 The 2013 Casa Rojo, Macquinon, Priorat is meant to highlight the slate soils of the region. That goal is achieved through mineral rich flavors of cooler fruit. I realize there is debate as to what minerality is but in this case just think liquid stone. There is even a bit of structure that suggests this might improve through the winter. Ediciones I-Limitadas is a project that seeks to produce unique wines with each vintage. 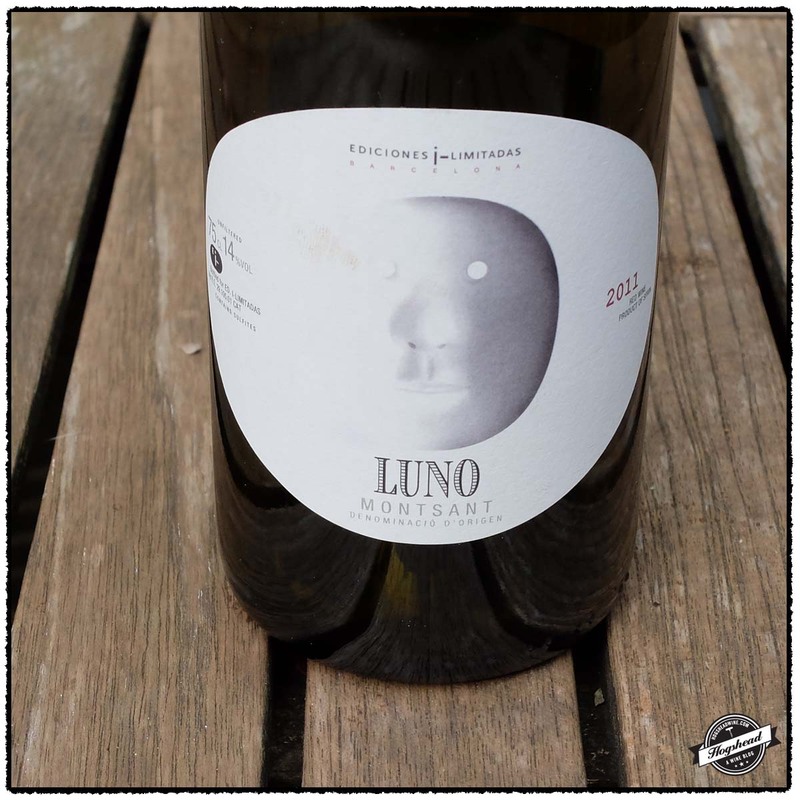 The 2011 Ediciones I-Limitadas, Luno, Montsant is produced using vineyards located between 250-450m in altitude. These mountainous vineyards have provided the spiced, dark fruit with great acidity that can only be described as crunchy. It is a tasty wine that drinks well after a few hours in the decanter. Be sure to try both! Imported by Luneau USA Inc. This wine is 100% Garnatxa Negre sourced from 10 year old vines. 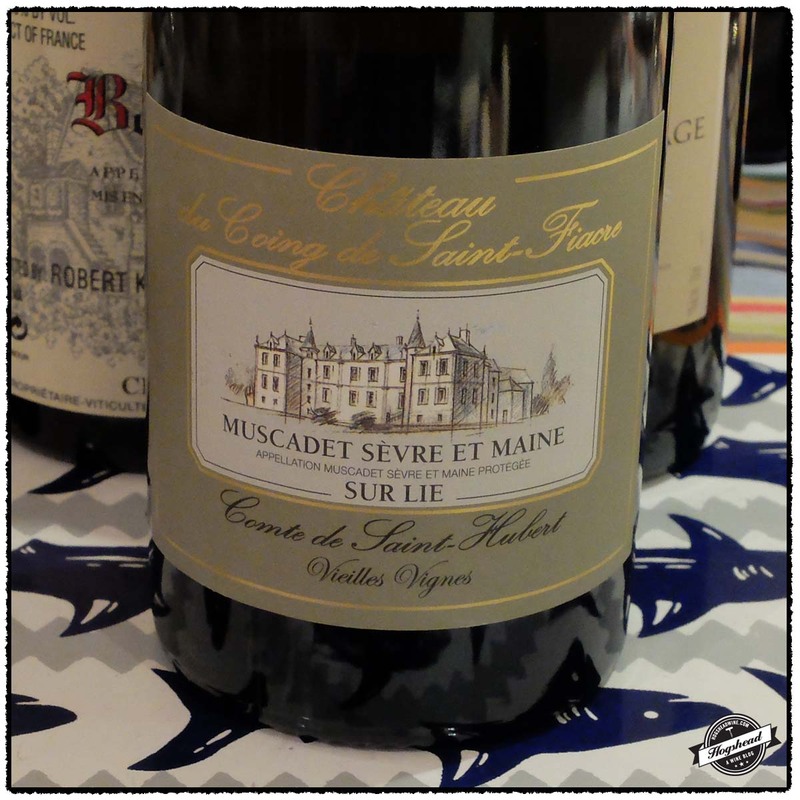 The wine was aged for four months in French oak barrels. Alcohol 14%. There were mineral rich flavors of hard black fruit and stone. The wine took on some tart and broad flavors of red fruit and some herbs before the puckering finish that left drying tannins on the gums. **(*) Now – 2017. Imported by Martin Scott Wines. This wine is a blend of 50% Grenache, 25% Syrah, 15% Carignan, and 10% Cabernet Sauvignon that was aged for 8 months in American and French oak barrels. Alcohol 14%. The subtle nose revealed herbs, olives, dark fruit. 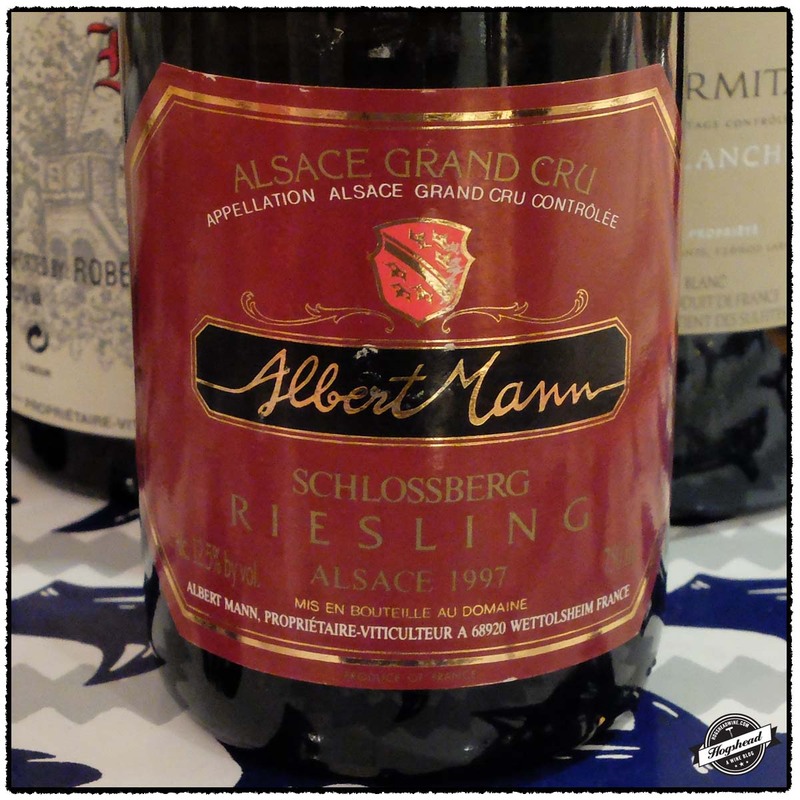 In the mouth were slightly dense flavors of fresh ripe black and blue fruit that had a enjoyable ripe, spice hint. The acidity was present on the tongue tip and help provide almost crunchy flavors. The wine became firmer towards the herbal finish. With extended air flavors of red fruit and Christmas spiced fruit came out. *** Now-2018. There are but few wineries which can claim the long tradition of tending vines back to the 18th century. Cellers Costers del Ros is amongst this small group. Even the original cellar which was built between 1750-1775 is still in existence! 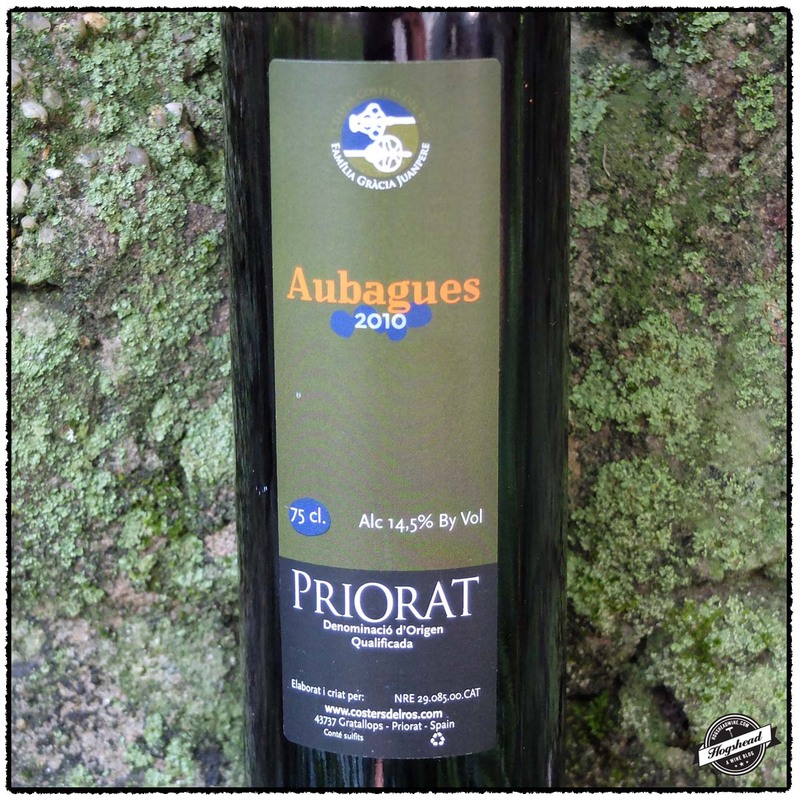 We may not know what these early vintages tasted like but I can attest that the 2010 Cellers Costers del Ros, Aubagues, Priorat is excellent. This wine possess the earthy flavor which I find irresistible right now, despite having the ability for further development. I recommend you pick up a few bottles to drink now and for your cellar. 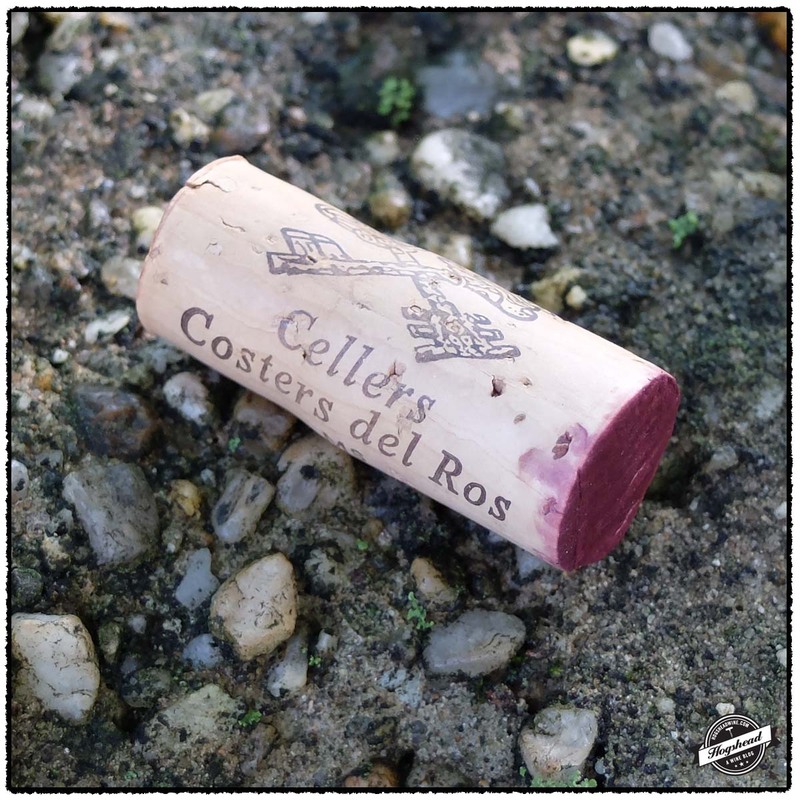 For background information about Cellers Costers del Ros and the 2009 vintage please read my post Tasting a Wine With Howard Friedman of South River Imports. This wine is available at MacArthur Beverages. Imported by South River Imports. 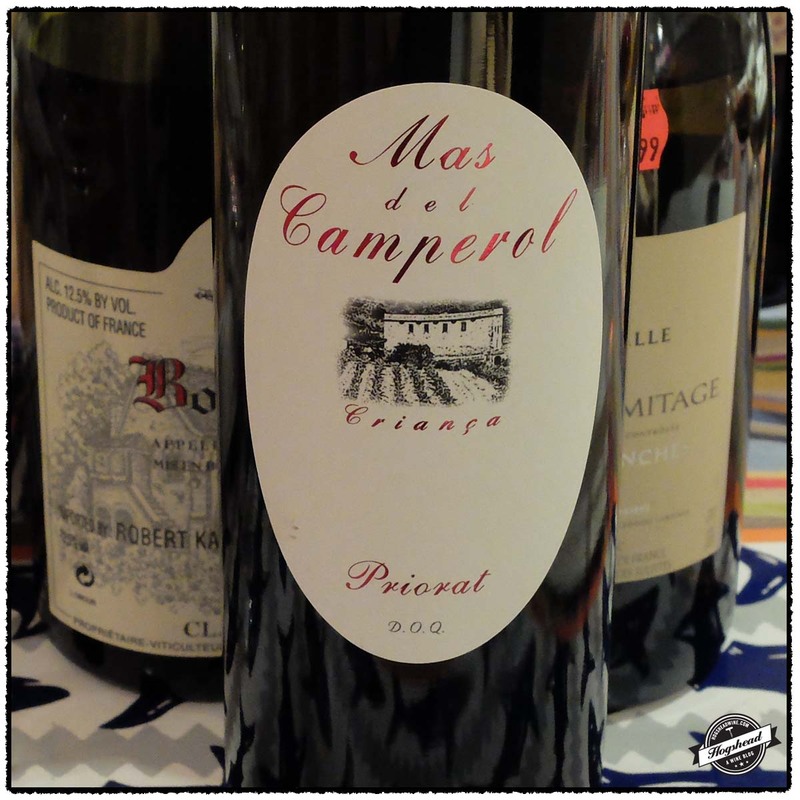 This wine is a blend of 70% Carignan, 20% Grenache, and 10% Cabernet Sauvignon. Alcohol 14.5%. The aromas of ripe blue and red fruit stood out from the glass. In the mouth were immediate flavors of ripe, dense fruit and minerals. Though still in a youthful state there were good, expansive flavors that mixed with an ethereal earthiness that persisted through the long aftertaste. ***(*) Now-2024.